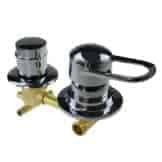 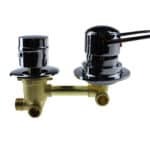 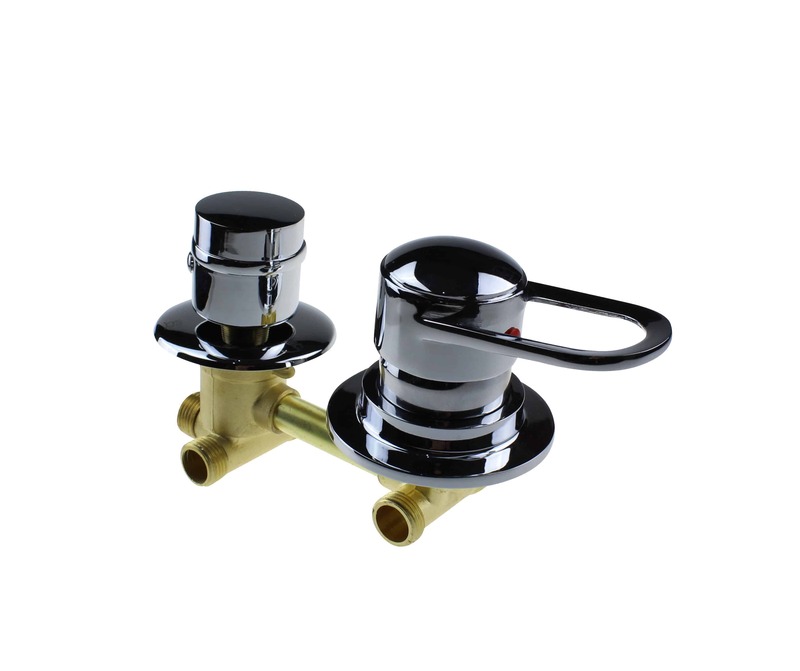 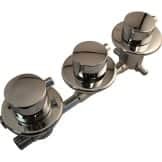 Two dial shower mixer valve 140mm centres. 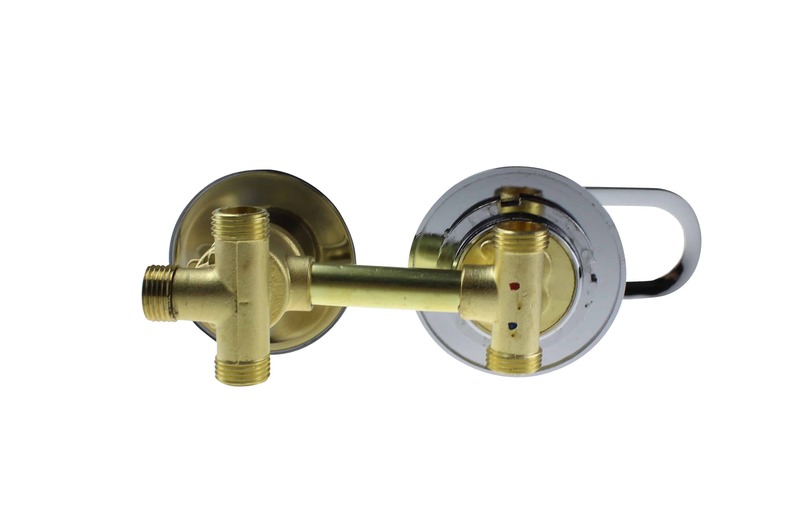 Available with 3 or 4 outputs (ie Hand shower, Monsoon and Body Jets). 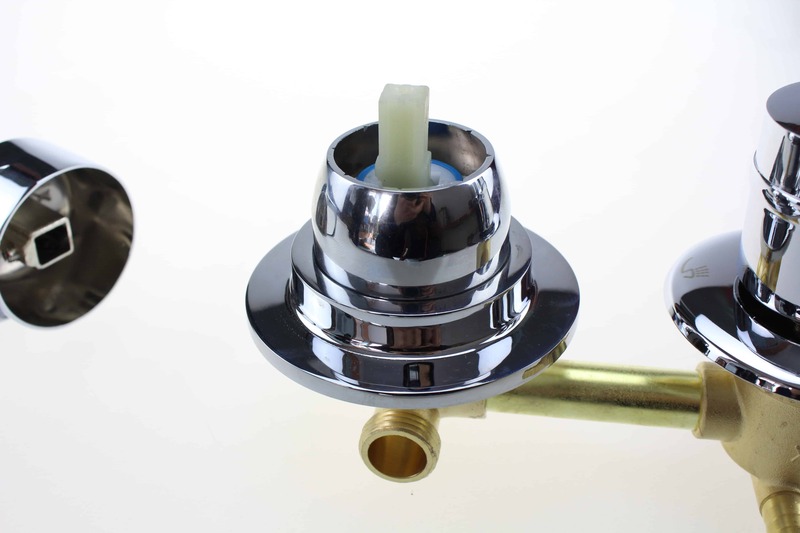 Inputs for Hot and Cold water are threaded. 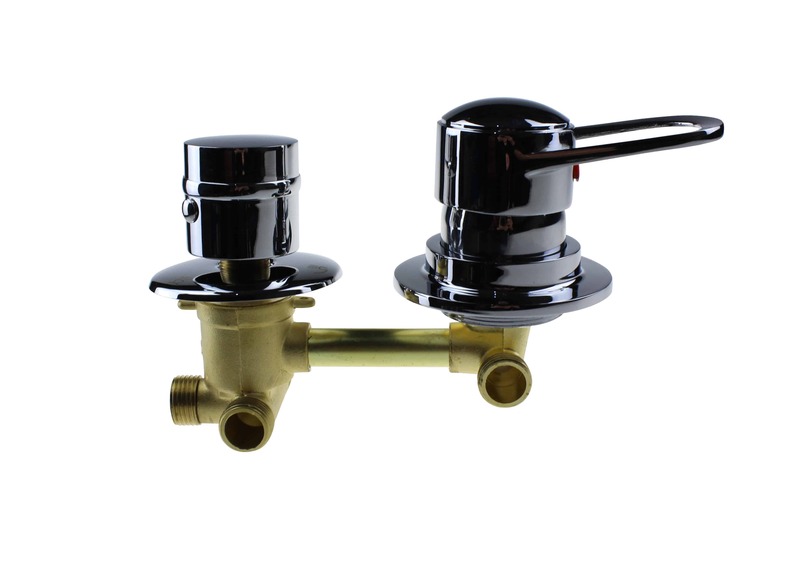 Outputs for these valves are by way of Threaded connections. 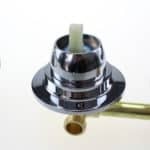 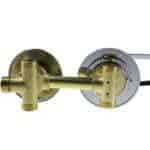 Be the first to review “2 Dial Shower Mixer Valve : Threaded 140mm Centres” Click here to cancel reply.